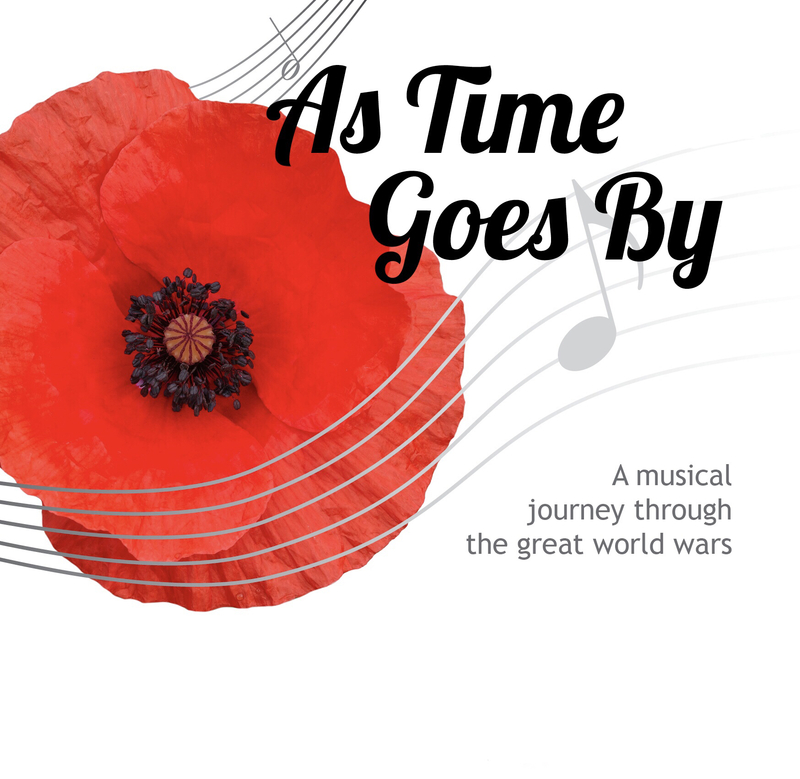 A war themed concert with a musical journey through the first and second world wars featuring music by Ravel & Gershwin through to the greats of the Swing era such as Glenn Miller. The concert spans a broad range of musical styles and will also feature some wartime inspired poetry and texts. We will be donating £1 of every ticket sold, plus any donations collected on the day toward the Royal British Legion Poppy Appeal to help support the Armed Forces Community. 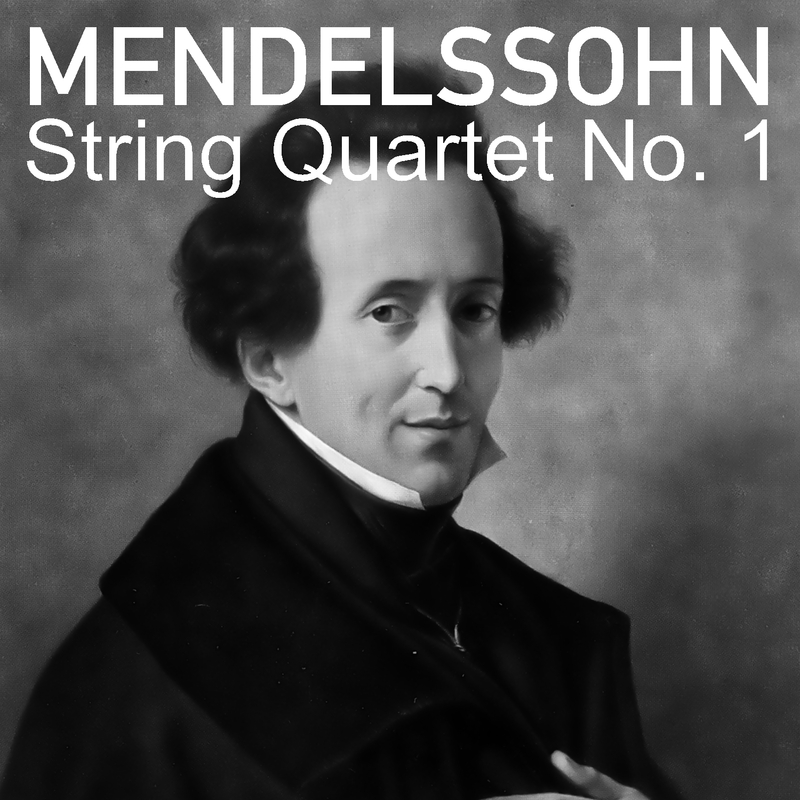 A performance of Mendelssohns String Quartet No.1, Op.12 in a arrangement for clarinet quartet along with Vivaldi's Spring from the four seasons and a selection of smaller classical works for clarinet quartet.